In October this year we were nominated for the prestigious Kilkenny Chamber Business Awards 2018. We immediately embraced this exciting opportunity to showcase our Business within our local community and began the process of interviews and presentations. 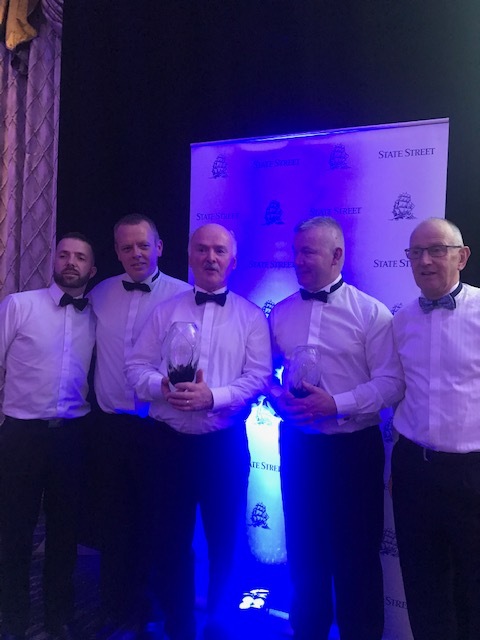 We were selected to be finalists in two categories, both The Employer of The Year and Investment in Skills, Development and Training of Staff and off to the Ball we went to the Five Star Lyrath Estate Hotel to celebrate and be part of this wonderful awards ceremony. 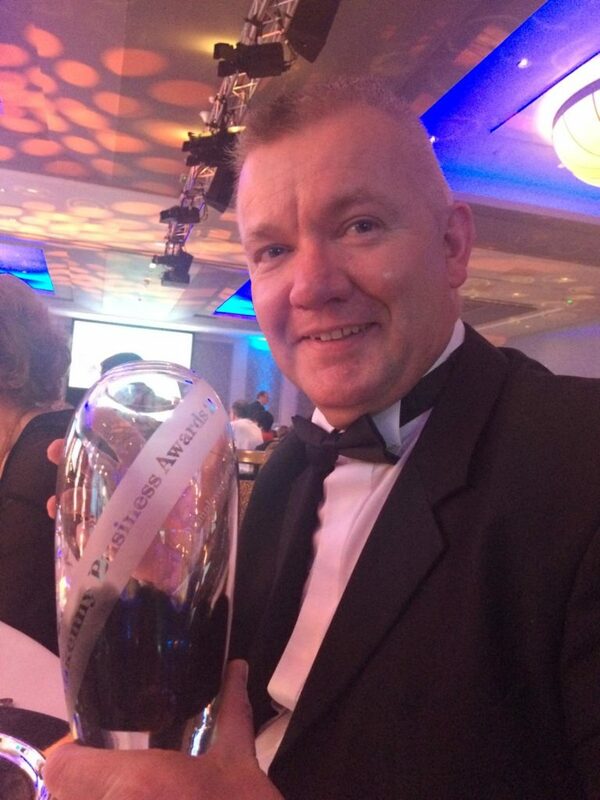 We were delighted when we were announced as both The Employer of The Year and the winner in Skills, Development and Training of Staff category. The celebrations went on into the early hours. 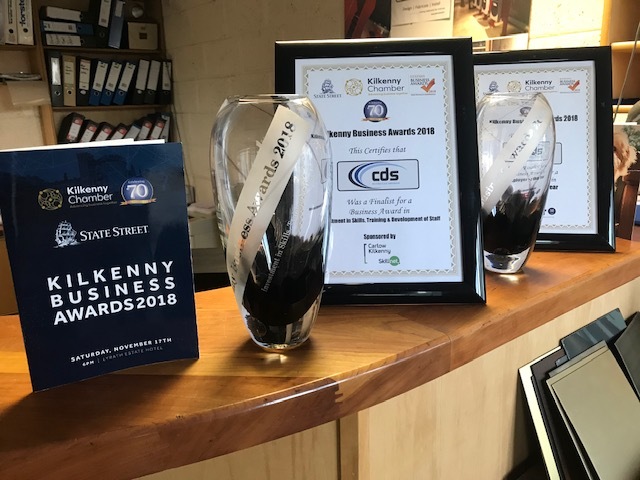 We would like to thank The Kilkenny Chamber for a wonderful event and KCLR for their continued support and well done to all the winners at this years Kilkenny Chamber Business Awards. These awards are dedicated to the magnificent team that makes up CDS Architectural Metalwork. Well done and keep up the great work ye carry out each and every day and thank you.